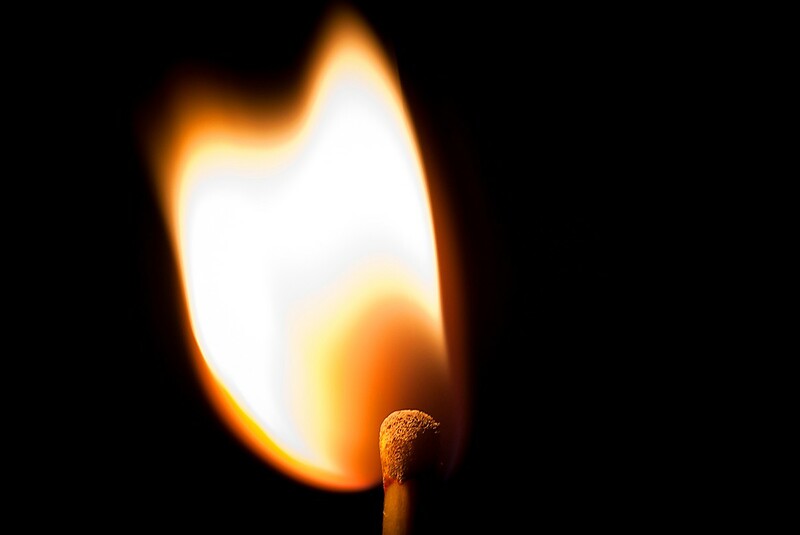 A match can be used to set a fire or light a candle. The key is in how it is handled. Photo by Derek Gavey via Flickr Creative Commons. Taken together, articulating and acting on clear values alongside an aggressive commitment to transparency and community can be a roadmap for news organizations wanting to rebuild and strengthen trust and the emotional relationship with its audience. Why it feels so good to feel so sad? It’s no secret that journalism — especially journalism that focuses on arts and entertainment — has been on a long, painful downslide. Publishers, both large and small, are a bunch of scrappers these days, looking — praying — for any kind of competitive edge that might be parlayed into fiscal gain. The new god of journalism is Pageviews, one of the main factors that advertisers use to determine whether or not to financially support a publication. But Pageviews is like Loki, an unsympathetic, manipulative trickster who loves chaos — no matter the cost to others. Fire, break-ins, illegal activity and closings are among the most-viewed stories of a food publication. Positive and educational ones rarely get the same results — a depressing fact that makes one question human nature. Negative news stories are the flashing ambulance lights that readers just can’t seem to pull their eyes away from. 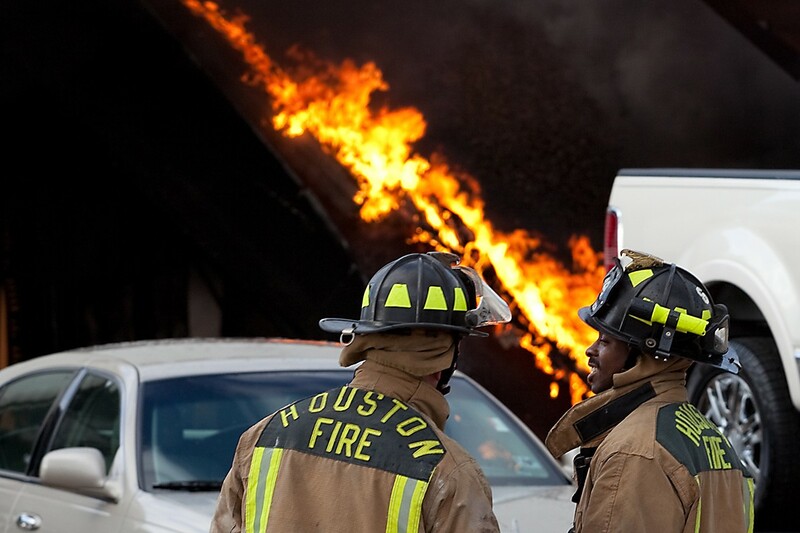 When someone’s business burns down, it’s a tragedy. It’s also often a well-read story. Photo by Ed Schipul via Flickr Creative Commons. Yes, bad news has to be reported. And for publishers seeking financial viability, there’s an understandable temptation to guide coverage toward the more negative story. After all, it’s just business, right? There will be times we don’t get it right. Journalists make mistakes. When we screw up, the appropriate response is to own up to the error, apologize and issue a correction. It’s also a strong reminder that we need to do a better job next time. What we write can help or harm someone’s business, whether it be a restaurant, bar or bakery. While we serve the readers, we should also remember — especially in the case of small businesses — that there are real people involved. Their livelihoods, and possibly their life savings, are at stake. The Internet has changed journalism. The Pageviews god demands tribute — but that power should forever be tempered and curtailed by the guiding North Star of truth. Otherwise, we journalists are simply sacrificing our ethics and, indeed, the long-term credibility of our publications, for a fleeting surge of clicks. Houston Food Finder relies on community and sponsor support — and we need your help. If you get value from articles like this one, click the button below to support our work via PayPal. (Not tax deductible.) To become a sponsoring business, email us. Is Cook stating above that because a business is small, substandard food should be overlooked, ignored? The North Star of Truth? If food is s*it, and that is not stated, where is the truth? Is Cook’s laughable editorial aimed at Eater? If so, Cook should be guided by her North Star and say so. Cook would also benefit from learning to discard cliches and overly dramatic passages from her writing. Obligation to get it right? Seems to me that Eater corrected the “story” and life goes on. It seems that Cook is attempting to place herself in the journalist stable, when she could not even keep a job at the Houston Press, and her attempt is pathetic. Are you sending this to Eater Houston? It’s not directed at any specific publication. There’s enough shoddy journalism out there that it simply seemed the right time to try and say something thoughtful about the issues and the quality of our work. Great moms deserve a great Mother’s Day brunch with fantastic food and a beautiful setting in the heart of the Galleria! James Beard Award-nominated chef Ross Coleman is planning a Mother’s Day feast fit for a queen. Squable, the latest endeavor from Justin Yu and company, is now open in the Heights. Expect an interesting blend of textures and flavors sure to pique the taste buds. Phaedra Cook delves into the details below.